Home / Blog / What are Our Clients Offered? What are Our Clients Offered? Our clients are offered a seamless experience from our trained office staff, managers and cleaners, which starts with your first call. Our office staff is trained and available to take care of your cleaning needs, whether you just have a question or would like to set up cleaning. 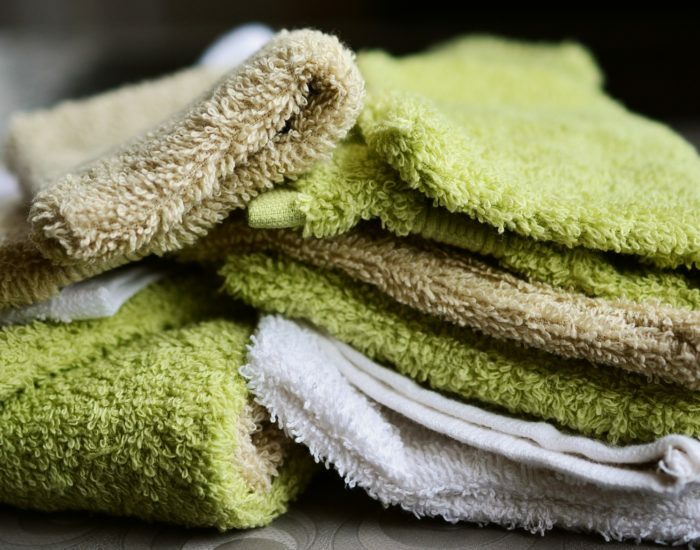 Your first time clean or one time clean is managed by our area manager and/or team leader, to make sure we take care of all of your house and office cleaning needs. We will introduce our cleaners to you and your home on the first visit. We do this to insure a smooth transition for new service or if we have a cleaner turnover, to make sure we are offering a great cleaning service to ALL of our clients. A newsletter with contains special offers, DIY tips, recipes and much more. Our mission here at The Cleaning Crew, LLC is to provide our clients with an ideal cleaning experience – one that actually makes a difference in your life and the lives of your family. When our clients walk into their homes after our crew has been there, we want them to have that “aaaaahhhhh” moment – to breathe in the fragrance of a freshly cleaned house, take in the sparkle and shine, all knowing their home has been thoroughly and professionally cleaned. We are experienced with using natural products and are equipped to completely clean your home using only natural products upon request. Our cleaners are fully BACKGROUND CHECKED before they’re hired. Our hiring process is rigid and thorough because a person’s home is their castle. We go to great lengths to make sure it stays that way. Our cleaners are THOROUGHLY TRAINED, by our Area Manager, to follow our rigorous process. They then are supervised by a team leader in private homes until they have mastered The Cleaning Crew’s style of cleaning. This is our process of providing you with consistent cleaning and also an experience you can trust. Our cleaners are all employees who are covered by WORKMAN’S COMPENSATION and are eligible to receive paid sick leave. Our company is LICENSED, BONDED, & INSURED. Our GUARANTEE is the best in the business. If we missed something, we will make it right! Please call our office and we will have a cleaner return to your home or office and make it right. Providing you with a cleaning experience you can trust and feel good about. Karen, the owner, decided 28 years ago that The Cleaning Crew, LLC would provide an elevated cleaning experience with clients’ peace of mind and satisfaction as the highest priority. Want to read what our clients have been saying about us? —–>>> Click here for customer reviews.